2 May 2017. By Hugo Coelho. European insurers could face pressure to tighten risk-capital models when differences in the size of capital buffers are exposed in an EU report due next month, MLex has learned. The European Insurance and Occupational Pensions Authority, or Eiopa, has asked large companies in different EU member states to report additional data on how they measure investment risks and calculate the capital needed to back them, according to industry officials familiar with the request. Insurers holding less capital than others for similar risks will be exposed to regulators in an internal report to be finalized by June. The findings will increase pressure on national authorities to challenge companies' modelling assumptions — and could force some insurers to put aside more capital. "The models used by insurers are more complex than those in banking. 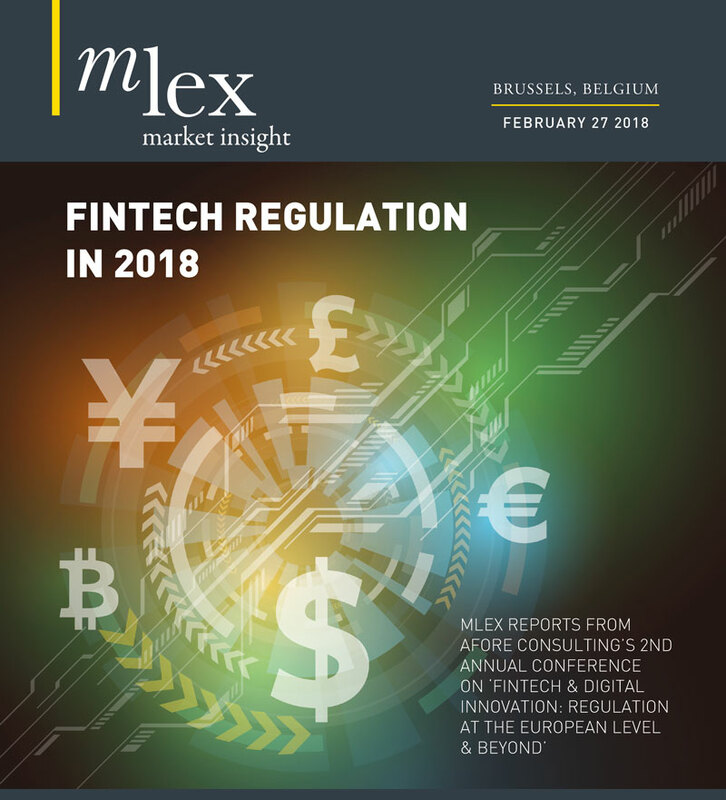 We are committed to getting to the bottom of why there is a range of outputs for the same asset from different models," said Eiopa's deputy head of oversight and supervisory convergence, Andrew Candland, in a written response to MLex. "This work must be completed before deciding what the appropriate supervisory responses are," he added. The report is also likely to strengthen Eiopa's argument that it needs more power to oversee the use of models, in order to ensure that consistent standards apply across the EU. At present, national authorities have discretion to assess and authorize companies' applications to use models. Most European insurers calculate their capital requirements based on a standard formula. Only 169 companies out of 3,050 have built models to tailor their capital requirements to their risks, making the most of the flexibility allowed under the new EU insurance capital regime, known as Solvency II. They are typically large and sophisticated insurers. Efforts to rein in risk-capital models in insurance follow a trend in banking, where risk-capital models have been used for a longer time. Evidence that lenders were using models to reduce capital requirements and make balance sheets look stronger spurred regulators to tighten up the rules in the aftermath of the global financial crisis a decade ago. Global standard setters are finalizing a package of measures that include fixed parameters for modelling certain risks and minimum capital requirements. The European Banking Authority is also finalizing rules to bring into line modelling techniques for gauging default losses. Insurance representatives have warned regulators against forcing companies that are found to hold less capital than others to increase their capital buffers. Inconsistency in the capital requirements can be down to differences in the risks of investments, they argue. Eiopa's first report on the model variability will be restricted to credit and market risks, such as the impact of movements in interest rates. Approaches to modelling insurance and operational risks will be addressed later. Variability in model results is more likely to be found in assets such as property and infrastructure than in equities, where data is widely available and modelling techniques more standardized. Sovereign bonds are another asset class where differences are likely to emerge, but along national lines. Supervisors in countries such as Germany, the Netherlands and the UK have asked insurers to model the risks in sovereign bonds. Their Italian and Spanish counterparts let companies treat these assets as risk-free and with no need to be backed with capital. The European Commission is currently seeking views on giving Eiopa additional powers to oversee the use of models by cross-border insurers, as part of an overhaul of the legislation on supervisory authorities. - Updated on May 4, 2017 at 11:30 GMT: Clarifies that Eiopa's comments were made in a written statement to MLex.